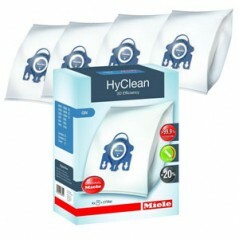 Miele Blizzard CX1 Comfort Excellence Powerline in White. Product Code: 10661280. Also known as: SKMF3. 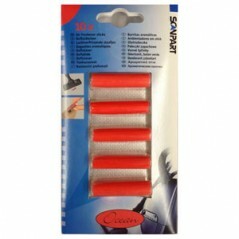 Bagless cylinder vacuum cleaners with EcoTeQ floorhead for energy efficient vacuuming with maximum cleaning. 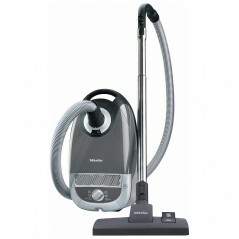 with Eco Comfort handle and EcoTeQ Plus floorhead for optimum cleaning. Keep your home spotless with powerful cleaning performance from the Blizzard CX1 Excellence. With a comfort handle, ComfortClean self cleaning and integrated accessories, the CX1 Excellence makes vacuuming easy.